We here at AFA took a short break from our news coverage over the Christmas and New Year Holidays. While this time of year things traditionally slow down, the animation world keeps turning and there were still a few stories that broke during the time we were not updating. So, to make sure you're all up to date, we've handily rounded up some of the stories that may have come out while you were in a food coma. 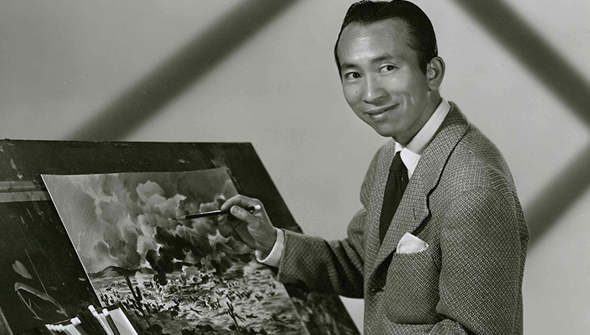 Influential artist Tyrus Wong passed away at the age of 106. Wong had a long career as a production designer for live-action film and worked as an artist for greeting cards, but also played a big part in the history of animated film. Despite working at Disney for only a short time between 1938 and 1941, he had quite the impact, acting as the production designer on Bambi and influencing the whole look of that film. Despite his talent, as a Chinese-American Wong faced prejudice in the industry and was let go before the film was even released, and it was only in later years that he finally received something of the recognition he deserved. Forest Whittaker will reprise his Rogue One role Saw Gerra on the latest season of Star Wars Rebels. He'll first appear in the episode airing on Sunday January 7th on Disney XD. Check out the teaser below! SyFy UK will screen anime movies every Saturday at 11.10 PM from January 7th through to February 11th 2017. 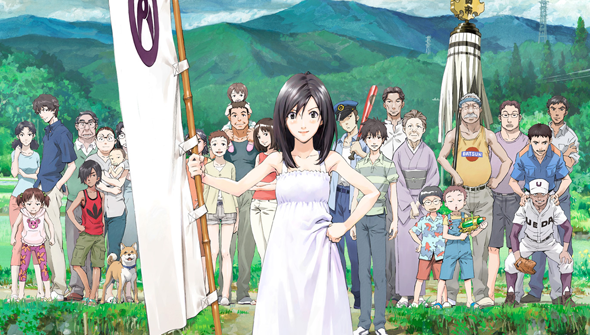 The line-up is Akira, Ninja Scroll, The Girl Who Leapt Through Time, Redline, Summer Wars and Wolf Children. Get a sneaky peak at unfinished (and uncensored, so it needs a NSFW warning) work in progress footage of Rick and Morty Season 3, via Slashfilm. SHOW ME WHAT YOU GOT! Don't Forget that Princess Mononoke will screen in US cinemas on January 5th and 6th via GKIDS and Fathom Events. Full details can be found in the original news post. The original 1995 Ghost In The Shell movie is also returning to cinemas in the UK via Manga UK later this month. US screenings are also planned (no date just yet) ahead of a Blu-Ray re-release to coincide with the arrival of the live-action movie. Get your first look at the long-awaited Season 2 of Attack On Titan- the trailer is finally here!